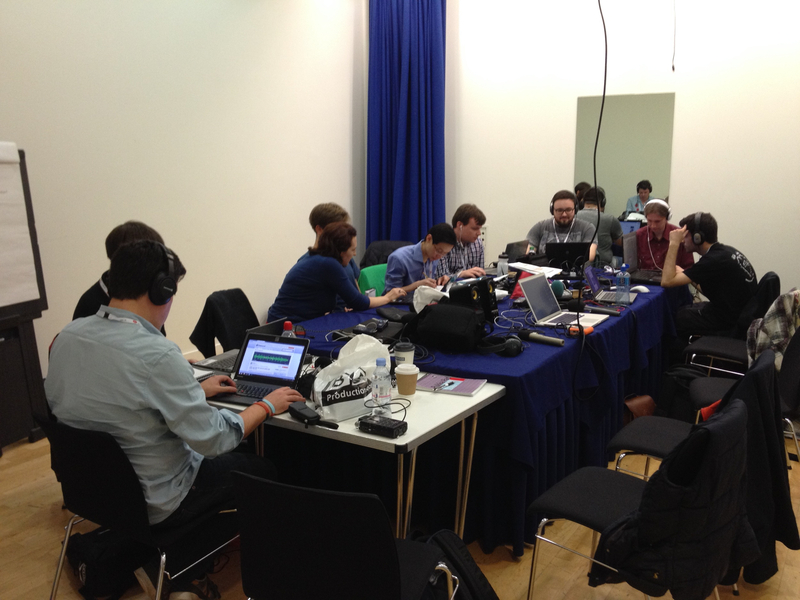 In March 2014, Radio 3 was in residence at the Southbank Centre. I was tasked with creating and delivering the Radio 3 Academy, a hands-on production course for young people interested in radio, but new to Radio 3. 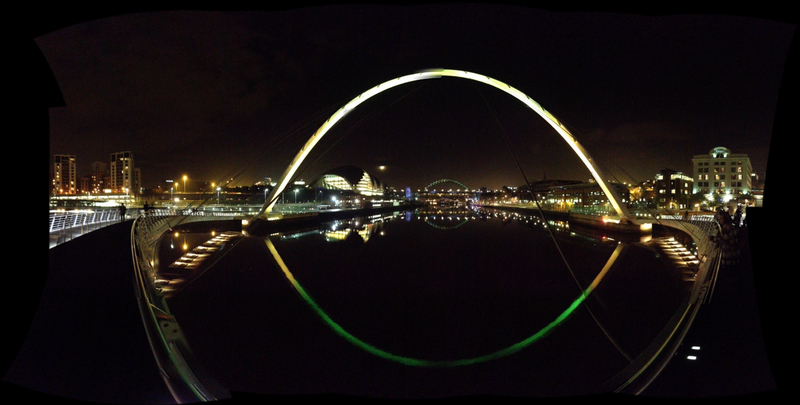 The Academy was such a success that I adapted the course for the Free Thinking Festival at Sage Gateshead. The BBC Radio 3 Academy returned with 13 students to the Free Thinking Festival 2014, which took place from 31st October to 2nd November at Sage Gateshead for a weekend of provocative debate, new ideas, live music and performance.As part of the festival, BBC Radio 3 ran a radio production academy for creative, energetic and super keen participants to get hands on experience in a live broadcast environment. 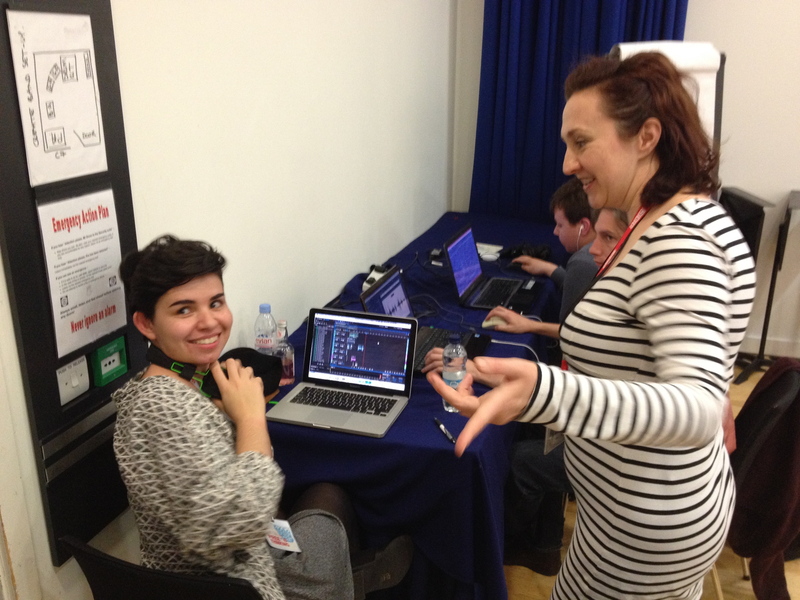 The Academy attended five sessions led by professional producers, presenters, sound engineers and digital specialists. “The course has been a fantastic experience and I don’t think I have ever learnt so much in such a short space of time. Although we were thrown in at the deep end, it was never a sink or swim environment as there were plenty of pairs of safe hands to guide us. We have worked alongside highly experienced BBC employees and met with lots of inspirational guests, but were treated as fellow professionals throughout. The old cliché of making the tea while other people get on with the important work certainly didn’t apply here!” Tom, Radio 3 Academy participant. Story telling with sound, Interview and studio technique, Building creative music programmes. Using social media effectively to get your work out there, How digital can enhance your programme. What makes a good producer? The producer / presenter partnership. By the end of the Academy, students finished a piece of audio on the subject of The Limits of Knowledge.